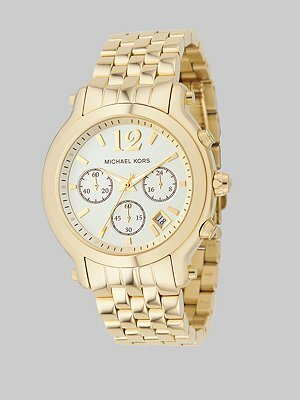 In the words of Rachel Zoe, "A classic timepiece lends an element of sophistication to any ensemble." I love a menswear inspired watch. It can make such a big statement without being too flashy. My husband bought me one for Christmas. I get so many compliments on it. The best part about it is that it literally goes with everything. Thanks, hubby! To check out some more boyfriend watches click here.